Summer is here and the school holidays have almost started, in amongst the summer fun, holiday plans and seaside trips don’t forget to drink plenty of water! Here is a quick list of 10 places you are likely to go this summer where you will need your HydrateM8 water bottle. 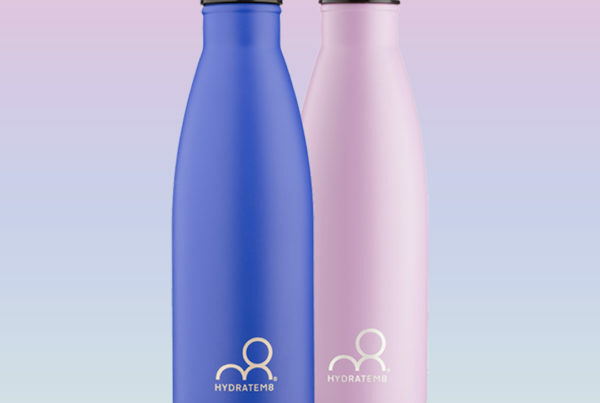 The first and most obvious place you need to take your HydrateM8 this summer is the beach! 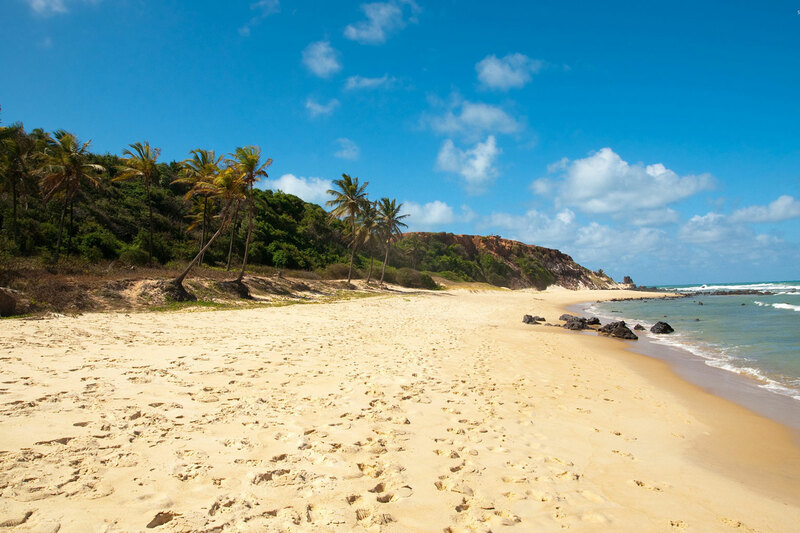 Whether home or abroad the sun, sea and sand tempts us all to stay out in the heat having fun. Make the most of the sun this summer holiday and head to the beach but not without your Hydratem8 to ensure you stay hydrated and healthy. Splashing about, swimming and playing in the pool is a fun activity for all the family but don’t let all that water fool you into thinking you don’t need to drink. You will need to keep your fluid levels up more than ever when you are exercising and out in the sun so your Hydratem8 will remind you to drink regularly. Even if you’re not leaving home but just spending time chilling in the garden you will need your Hydratem8 with you as a reminder to drink plenty of water. Why not get a bottle for your kids too, drinking water is just as important for them. Don’t forget to take your Hydratem8 when you pack for your summer holiday. You will save money on buying tons of bottled water whilst out and about if you fill up your HydrateM8 and carry it with you wherever you go. Hitting summer sales on the high street or in a shopping centre, or picking up those last minute holiday essentials might not seem like a dehydrating experience but even if you are indoors you can still quickly become dehydrated. Taking your Hydratem8 to the shops will remind you to drink at regular intervals. Summer days often involve picnic lunches in the park or countryside. When you pack your sarnies, strawberries and snacks don’t forget to take your Hydratem8 bottle. It won’t leak, it will help you remember to drink and you can even try flavouring your water with some tasty fruit. We are more likely to hit the road for an adventure in the summer months, whether driving to the continent or holidaying around the UK, many of us clock up the miles as we set out in search of adventure, seaside or peace and quiet! 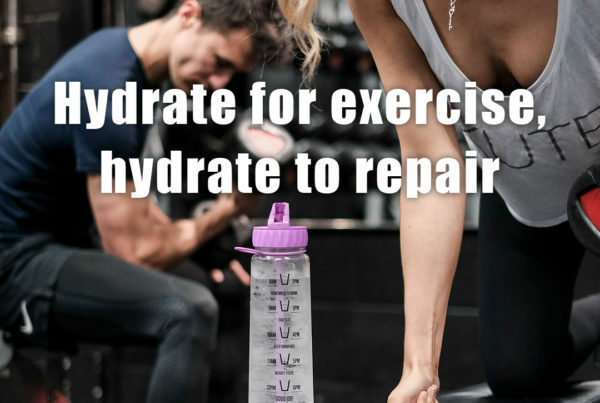 You will need your Hydratem8 as you travel to keep you motivated to drink up! 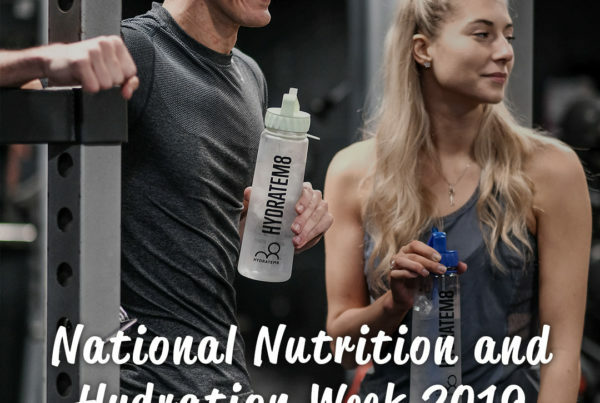 The summer is always filled with BBQs and whether you are the host or you are heading round to a friends you will need your Hydratem8 with you. Why not let your friends and neighbours know how much your bottle has helped you and how great the benefits of drinking water are? There are bottles for everyone to choose from on our website. Hydratem8 is not just a container, it’s a motivational water bottle which makes your bottle the perfect accomplice to your summer ride or run. Drinking the right amount of water also helps with a fitness regime and can help you lose weight. The summer nights can be stuffy and hot and you may often wake and feel thirsty. Feeling thirsty is a sign of dehydration, your body’s way of telling you to drink more, so keep your Hydratem8 by your bed and keep yourself hydrated through the night too.